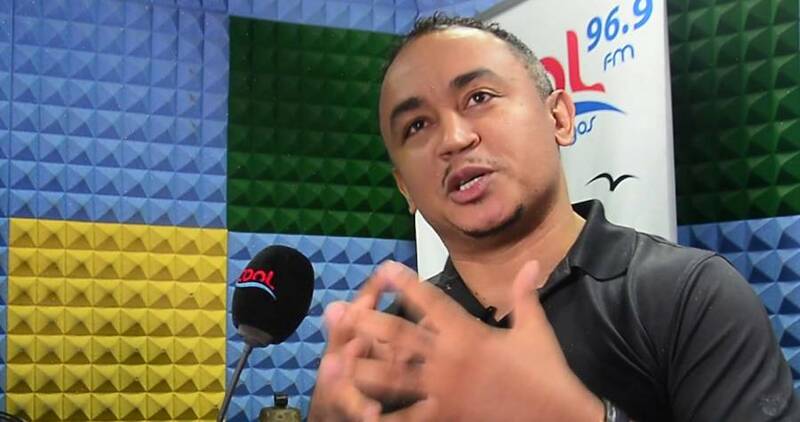 Controversial founder of Free Nation movement, Daddy Freeze says Jesus Christ drank alcohol during his time on earth. An Instagram user, John had confronted Freeze over his profane teaching, saying “Some of your teachings are not true. Where in the Bible that Jesus Christ drank alcohol? Even when he turned water into wine, there was no record that he drank out of it. While Freeze’s disciples garnered support for his blasphemous teachings, others attacked him for daring to say that Christ drank alcohol.